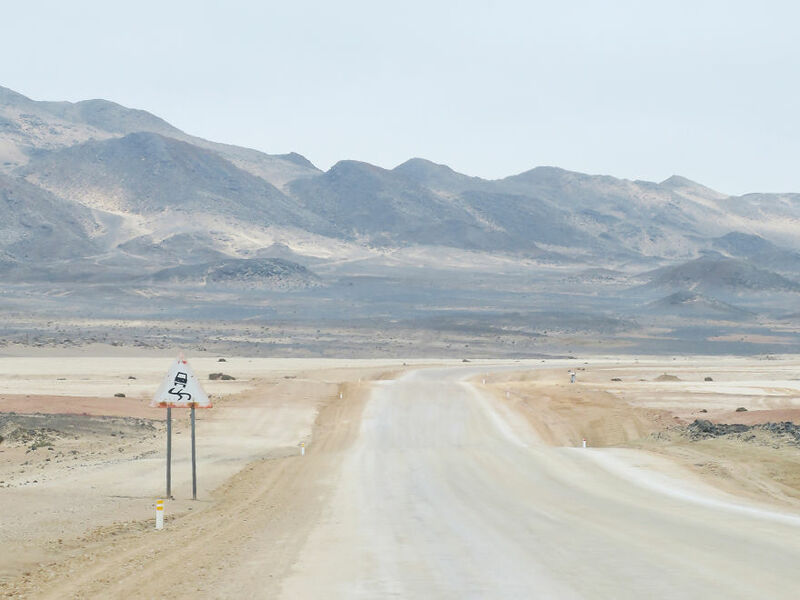 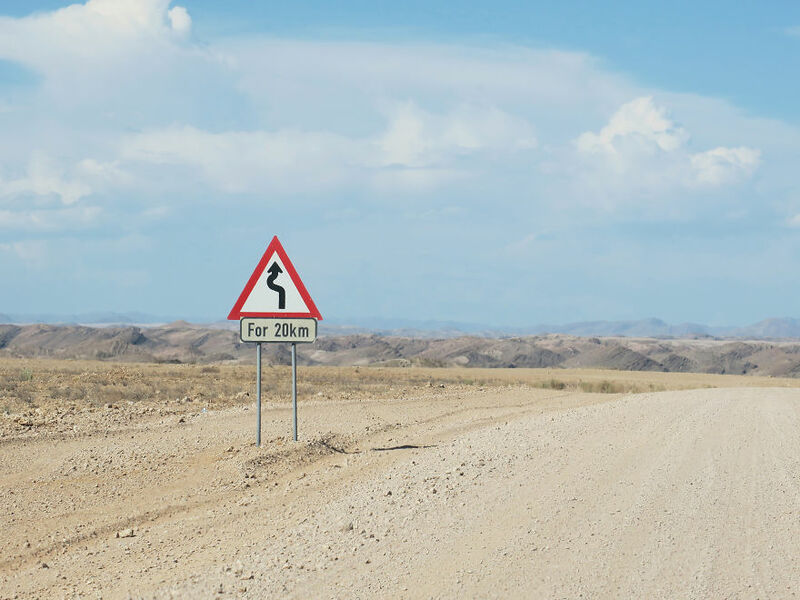 During my 2,5-week road trip of 2500 miles on the co-driver’s seat through this Namibian moonscape, I had muse and time to notice and photograph the scattered road signs along the way. 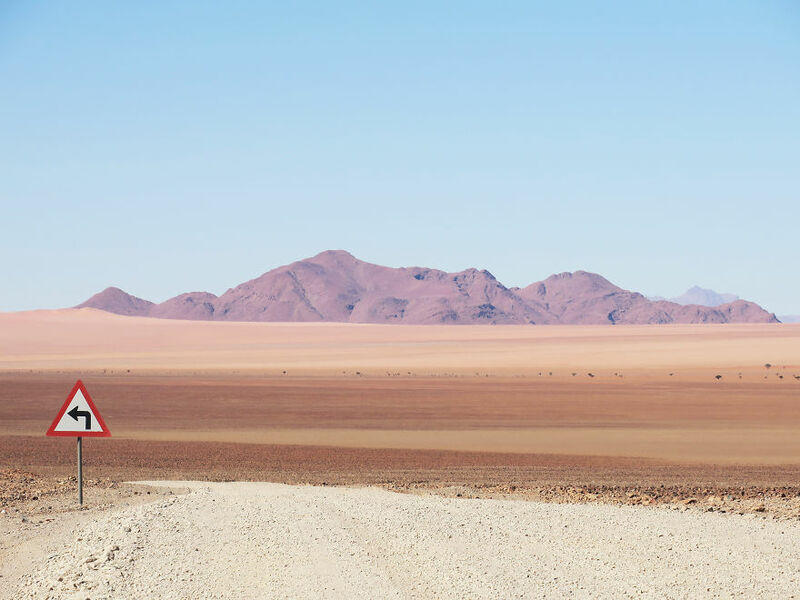 Long and lonely roads cut through the vastness of the countryside as the only remembrance of civilization in these uninhabited places, leading travellers from one congested area of life to another. 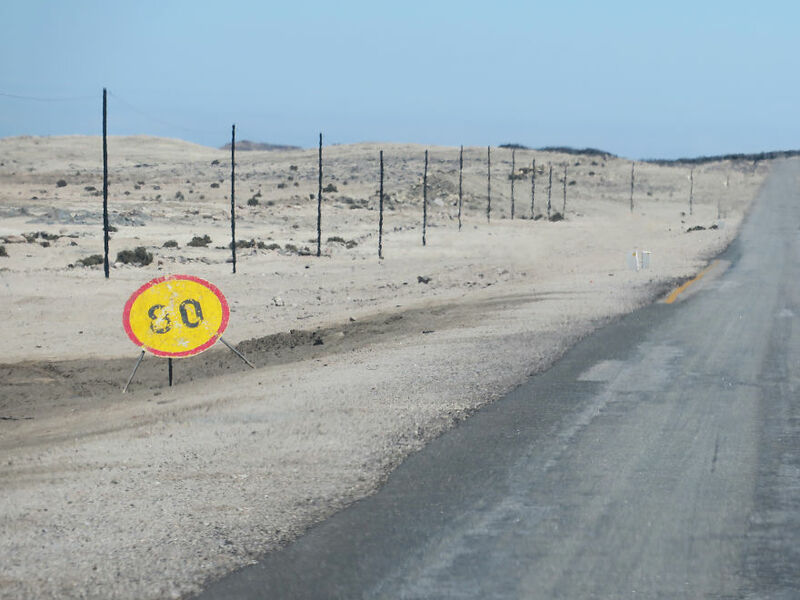 Like unexpected hermits, the road signs stood alongside these dusty lanes; immobile, sun-bleached and close-lipped. 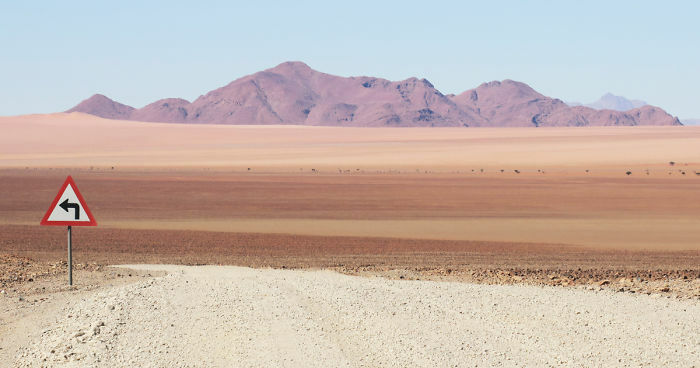 The car passing them by was probably the only guest these they had seen since a long time in this barren swaths of land.